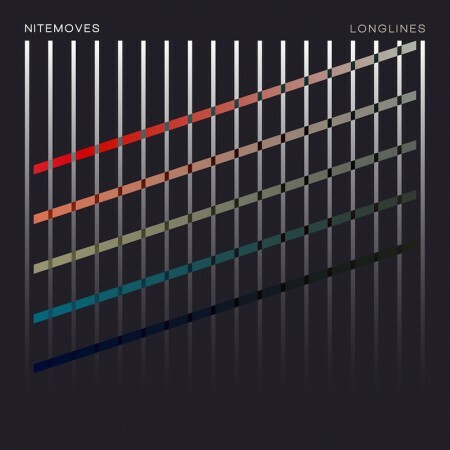 So if you’ve seen a Tycho or Com Truise live show you might have noticed they have the same drummer, that drummer Rory O’Connor just released his album tonight under the alias Nitemoves, feel free to stream the album above and download the free single Challenger. 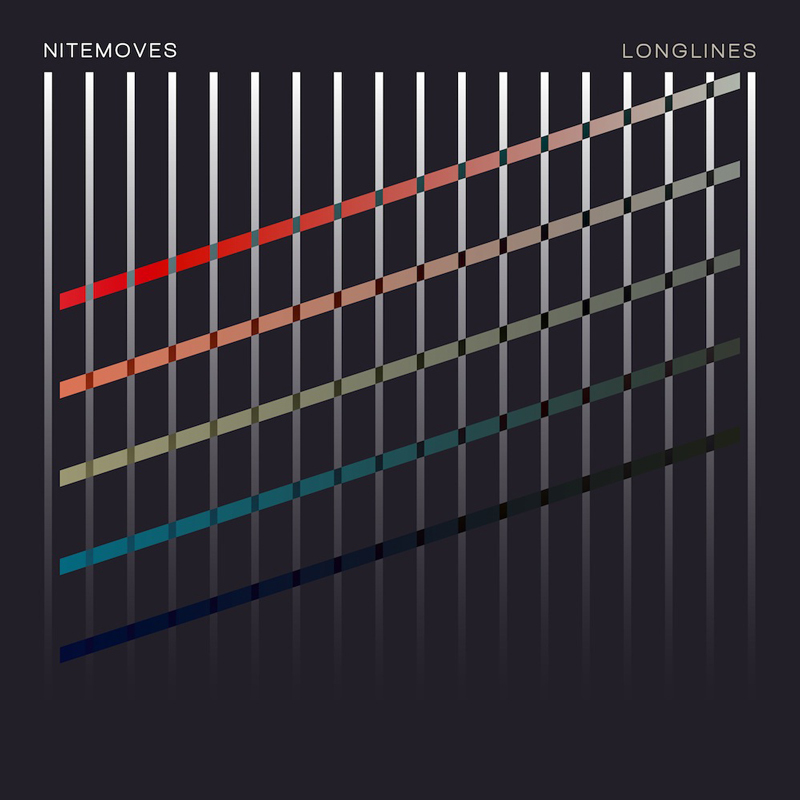 Nitemoves is the electronic guise and internet handle of musician/sound designer Rory O’Connor. While supporting other electronic artists as a drummer (Tycho, Com Truise), O’Connor quietly composed his debut release, ‘Longlines’, in 3-6 hour chunks occupying the back seat of a moving car. Championing influence from Satie, Jenkinson, & Corgan, the work was composed with the whole in mind, rather than a collection of isolated microcosms. It is a conscious endeavor in variety and continuity, attempting to bridge the gap between influences that have a tendency to contradict each other. Written amid a period of introspection and wanderlust, it reinstalls the idea of the folk musician: traveling the country while funneling inspiration from all directions in an attempt to tell a story, to paint a picture of time passing. The title itself reflects an exercise in patience, constructing populations of simple melodies and rhythms, permitting them time to grow alongside each other and form complex relationships. ISO50 Premiere: Nitemov.. Nitemoves + Miracle .. EXCLUSIVE: Beacon Debut.. Challenger is good apart from that noise, the other highlights being the first and last tracks. I like this very much. Nice contrast of raw and smoothly polished sounds. Any chance of a short opening set this Friday in Vancouver? bought the album. listened to it at work. had some dance moments, i like it. This is easing the comedown, wow! in regards to my comment above, its too bad to see # of listens decreasing steadily as the album goes along. I think its an asset to have an album that takes a few tracks to find its sweet spot. It’s really important for me to say that the amount of encouraging words i’ve read make me really happy – worth so much more then any amount of monetary compensation. But I do sincerely appreciate that some of you have made the plunge and purchased the record. regardless, it sounds decent on my Genelecs. Maybe you should get better headphones? or turn down the volume. Or pick up that new Kenny Winker record.